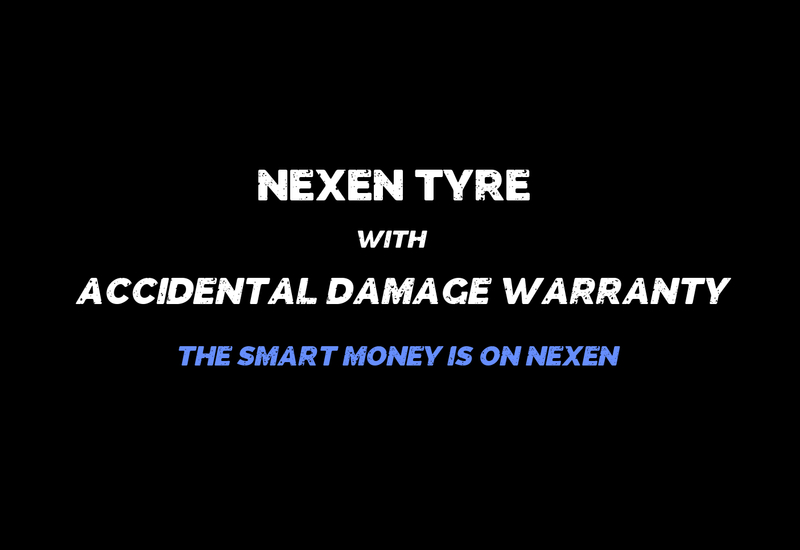 Our aim is to make purchasing the right tyre at the right price as simple as possible. 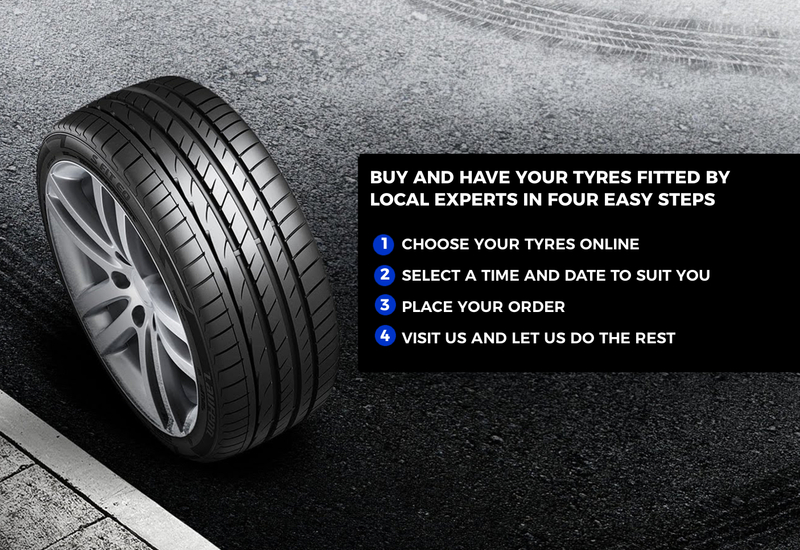 Our online tyre selector will guide you to the ideal tyres for your vehicle from thousands of tyres from the world's leading brands including: Bridgestone tyres, Continental tyres, Dunlop tyres, Goodyear tyres, Michelin tyres and Pirelli tyres. To start, we need the right tyre size for your car. 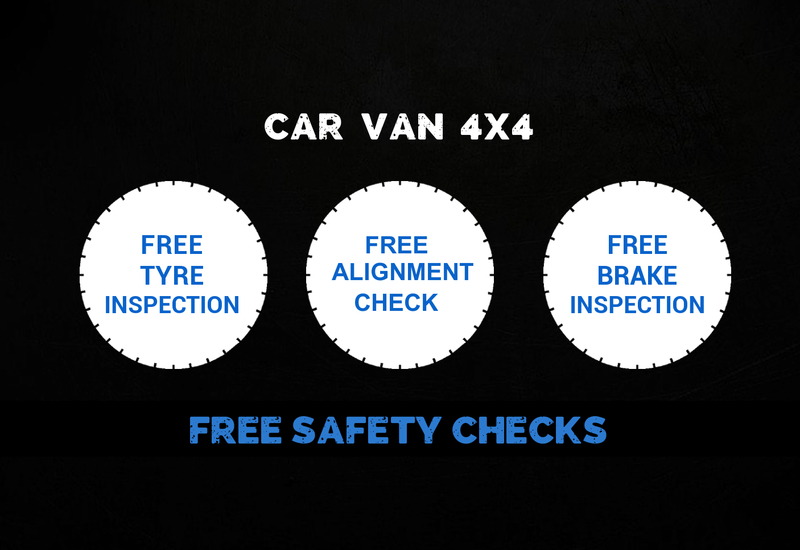 Enter either your car's registration number OR your tyre size manually and we'll find the tyre size for you. (Quick tip: Entering the tyre size manually is the best and easiest method for an accurate search) Then simply choose your tyre and also a fitting date and time that is convenient for you. Finally, once your booking is complete, visit us at our centre in Leigh, Lancashire, and let us do the rest! PLEASE NOTE: Tyres booked online through our website can only be fitted at our centre in Leigh, Lancashire. We do not offer a mobile or home fitting service. Here at our garage our team have combined tyre experience of over 65 years, so whether your vehicle is a 1 litre Corsa, a Ferrari or a Transit van, you can trust that your tyres are in the best possible hands. 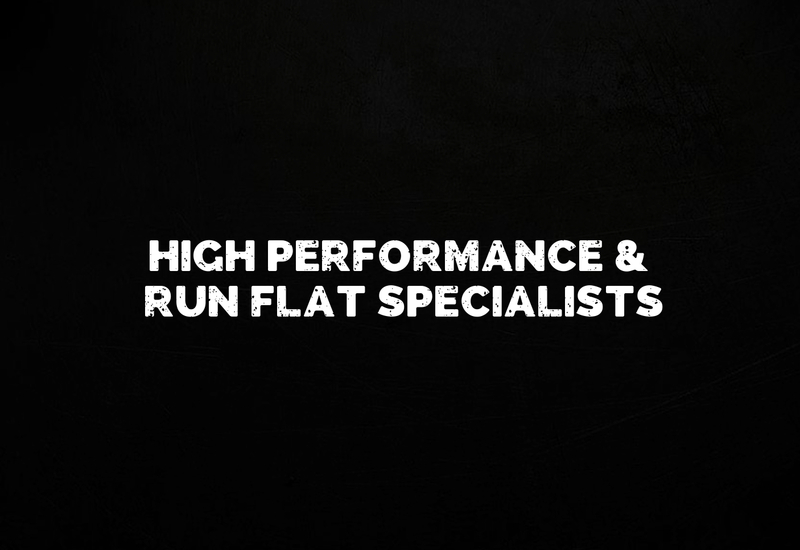 With the latest leverless tyre machines for complete wheel care, our professional team aim to provide you a first class service. Have any questions or problems? Contact us on 01942 880088 or visit our contact page.